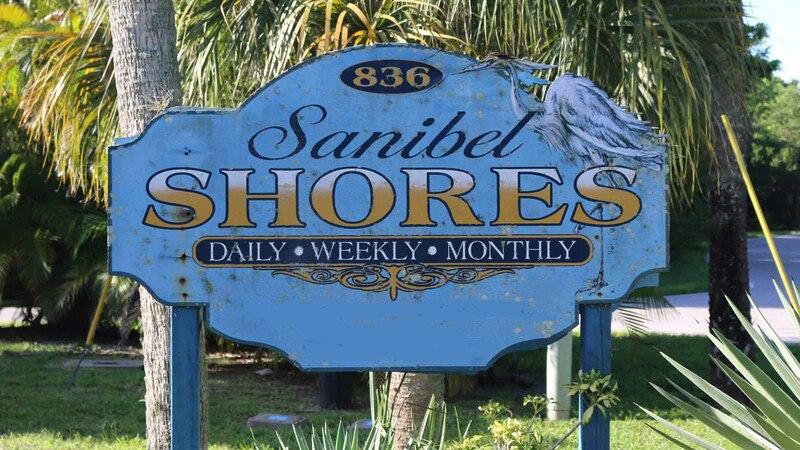 Sanibel Shores is a small, well-maintained, quiet Sanibel Island vacation rentals property consisting of eight 1,2 or 3 bedroom cottages located along the peaceful Sanibel River. 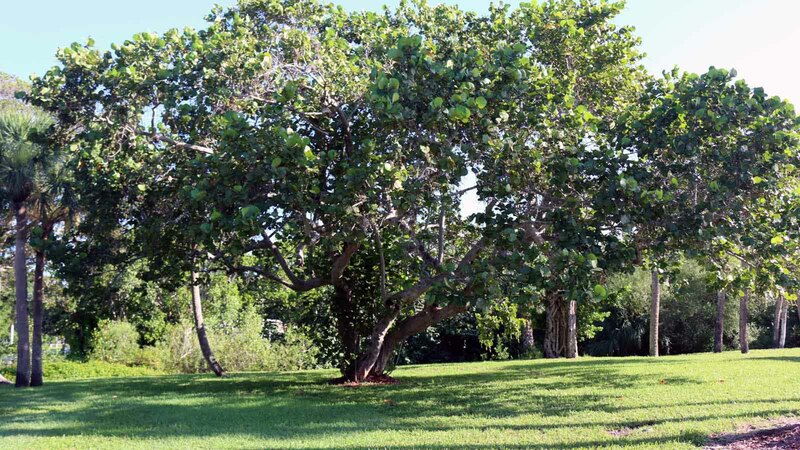 It is about ½ mile to the Sanibel beach, so you can leave your car at the cottage and walk or bike to the beach using Sanibel’s shared use paths. 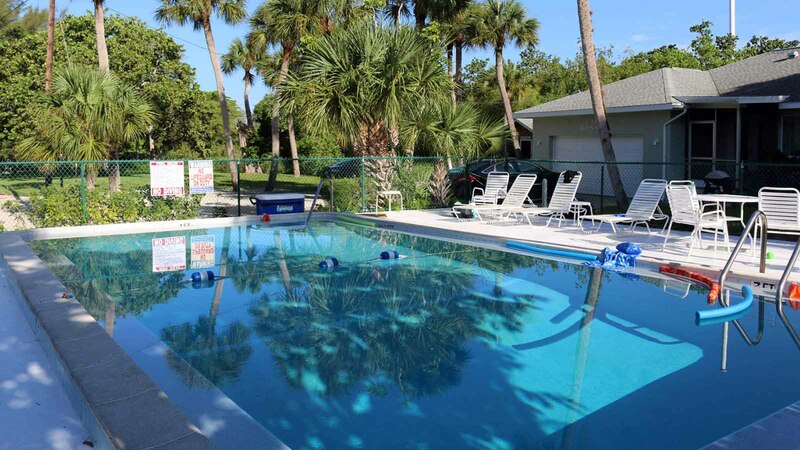 These Sanibel Island vacation rentals have a nice pool and a laundry facility. 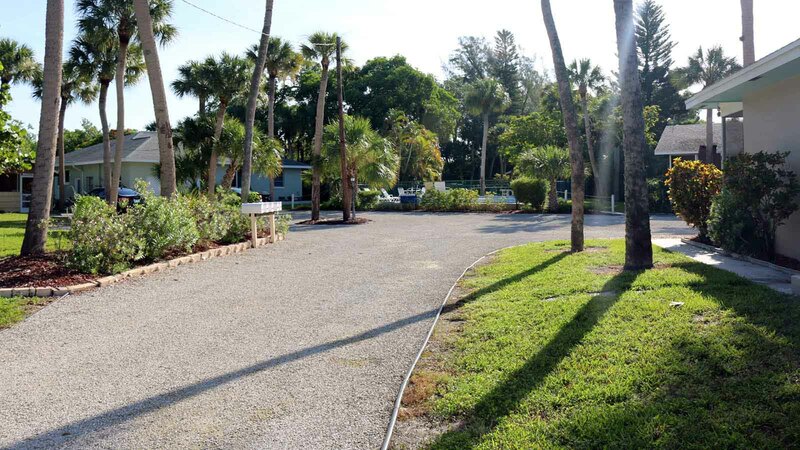 It’s the perfect Sanibel Island Vacations stay for those looking for an inexpensive rental that is centrally located off the “beaten path”.